Girl Kuripot Girl Kuripot: New Bubble Tea Winner! Hi, hi!!! I'm back! Team A didn't win but we all felt like winners anyway =) The Wiki Korea Tour was super fun! I'll post about it soon at Guiltless Getaways ;) Anyway, here's the newest winner of the Bubble Tea Giveaway! 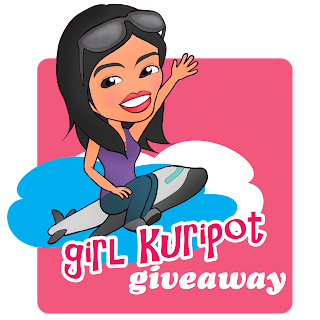 Thank you for supporting Team A, Girl Kuripot & Guiltless Getaways Giveaways! So, I did Random.org and drew one winner from all those who submitted! Do You Want to Be the Ultimate Girl Kuripot Winner This 2013?